Download a free copy to start increasing your business growth! All companies must grow or wither – an axiom that’s especially true for technology companies.Though growth can be achieved through any number of strategies, far fewer options lead to truly breakthrough growth. 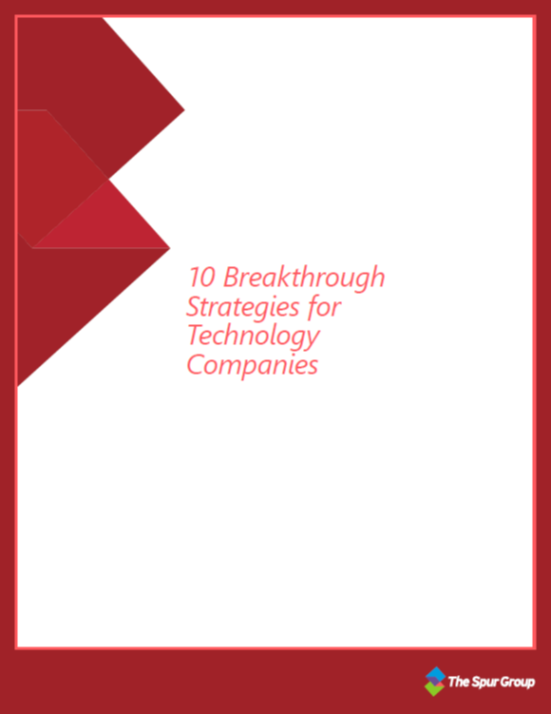 The Spur Group has worked with many technology companies, from startups to Fortune 100 market leaders.We’ve identified 10 strategies that successful firms utilize to drive their breakthrough growth. 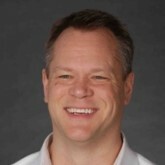 Chris McCall manages The Spur Group’s strategic planning practice and has over 15 years of experience across business strategy and channel management. 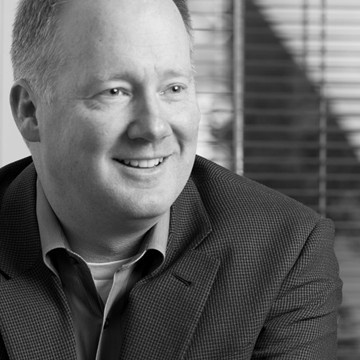 Prior to joining The Spur Group, Chris worked for Microsoft on global alliances and corporate strategy. "My experience with Spur has been outstanding. Easily one of the very best vendor experiences I’ve had in my 10 years at Microsoft… it has been a pleasure working with all of them."